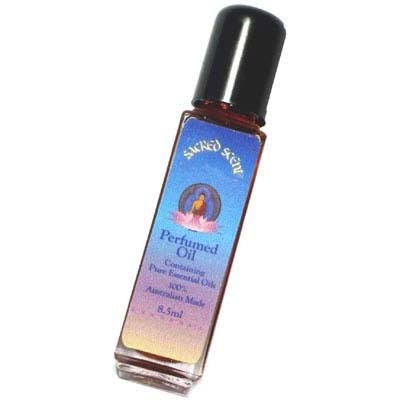 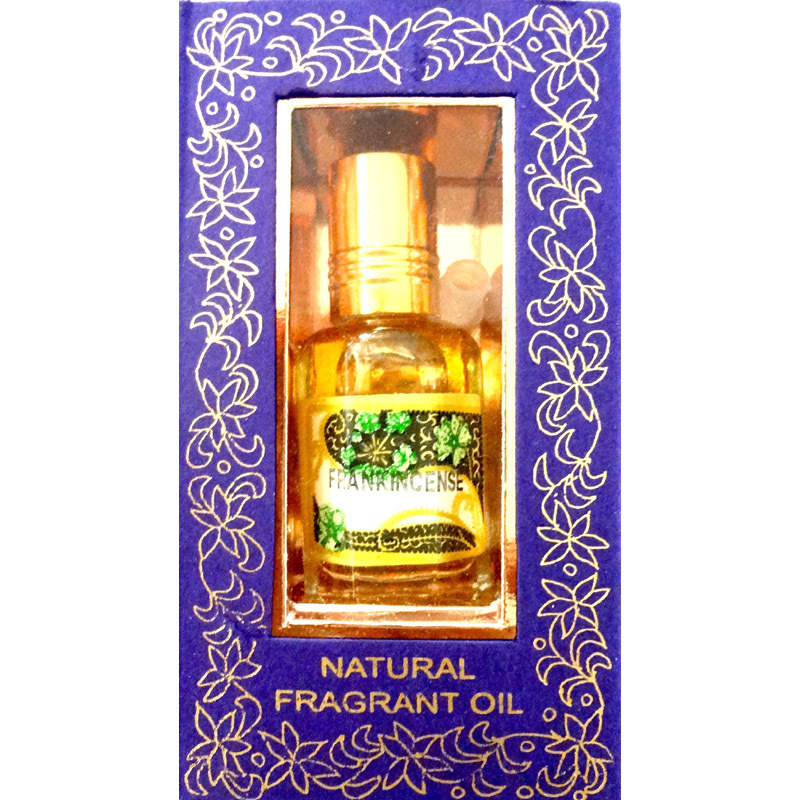 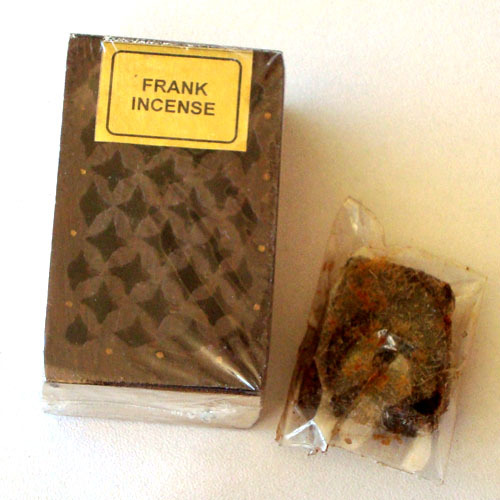 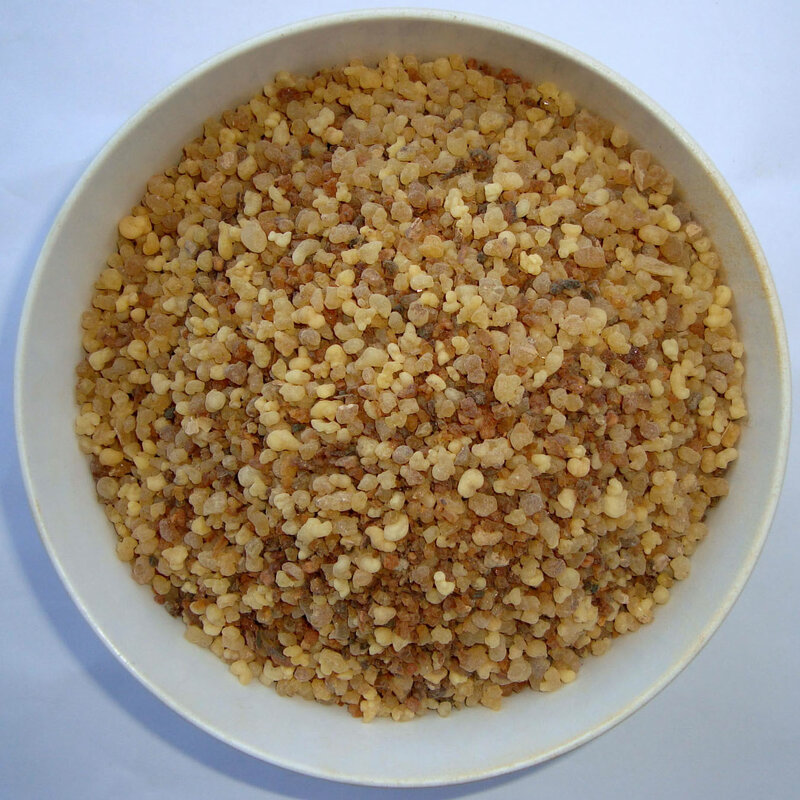 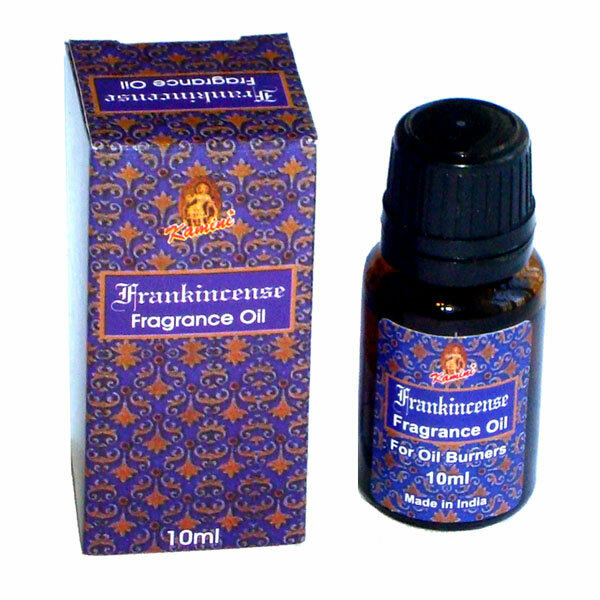 Omani Frankincense has been famous for centuries. 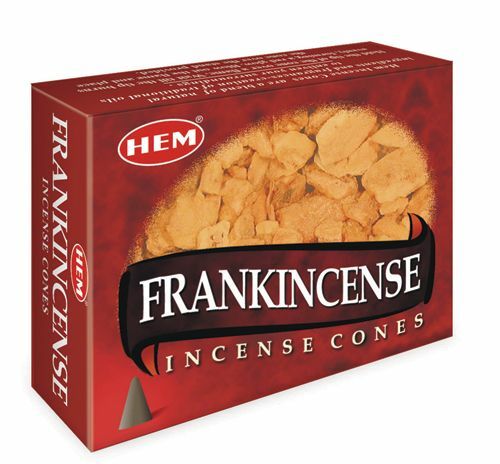 Highly valued for their quality and for their distinct citric aromas. 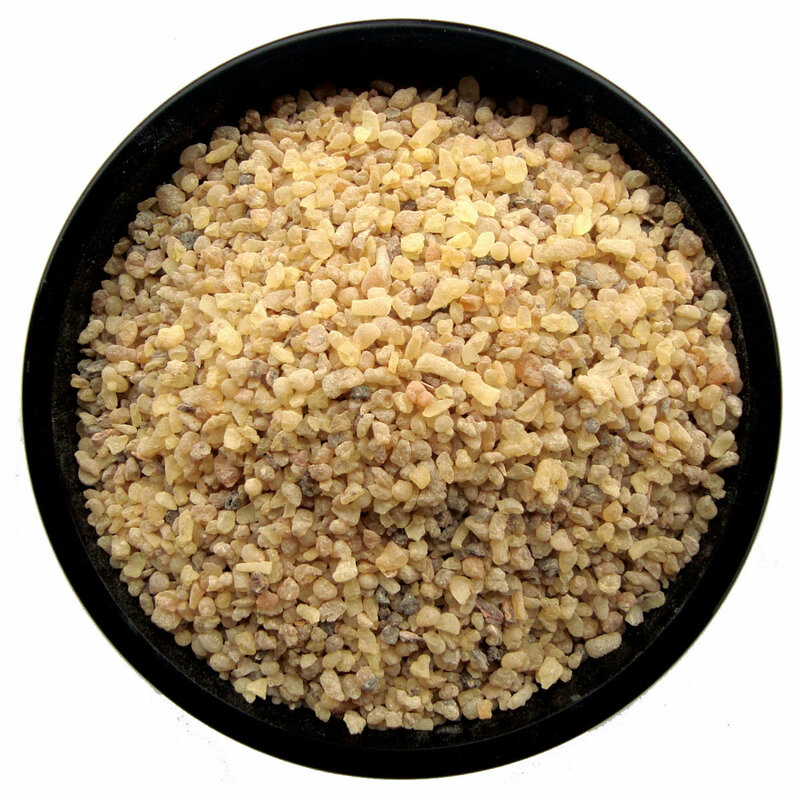 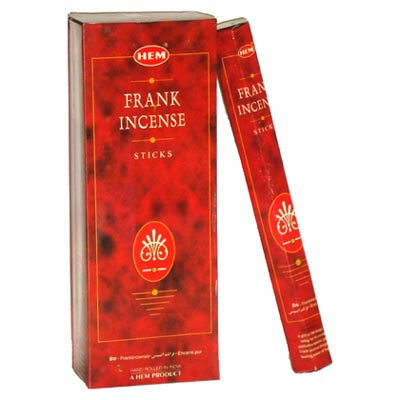 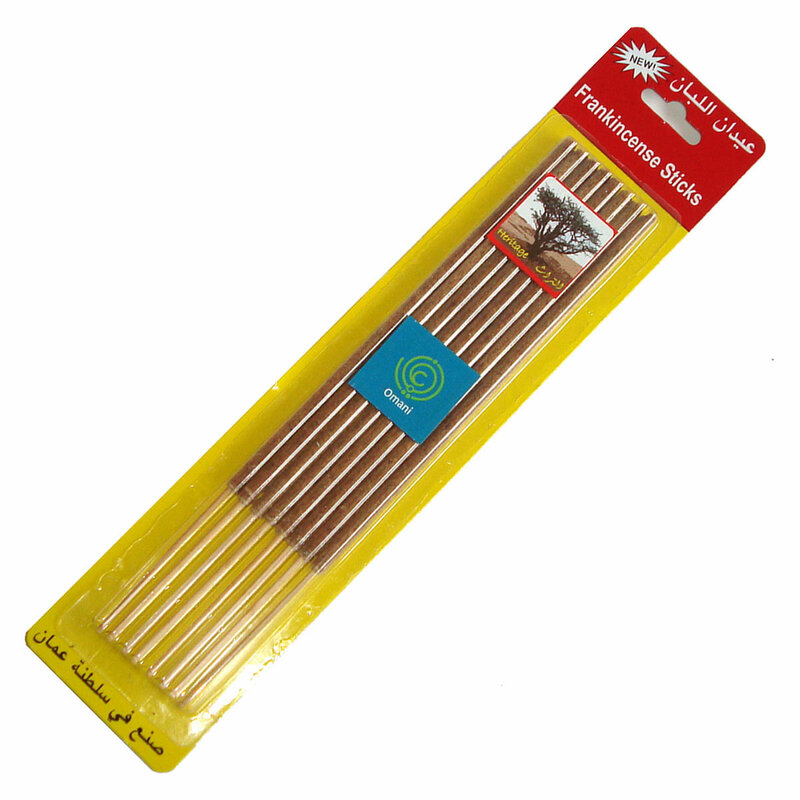 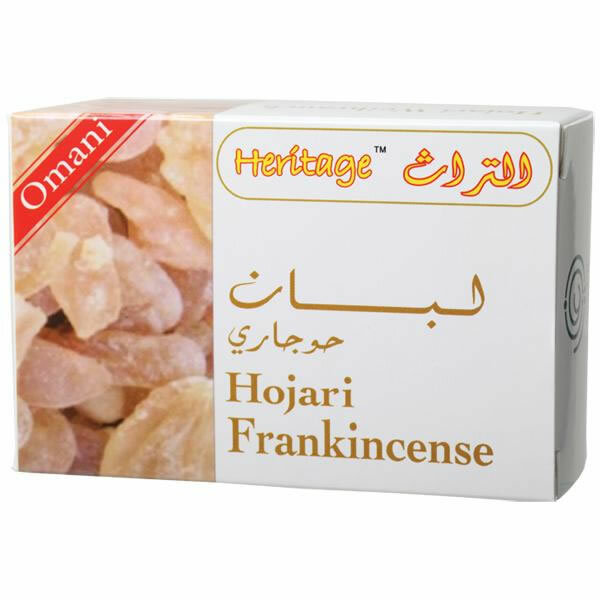 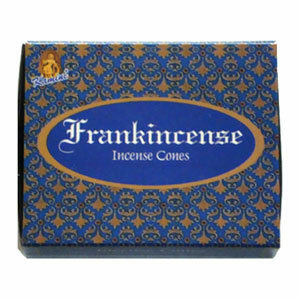 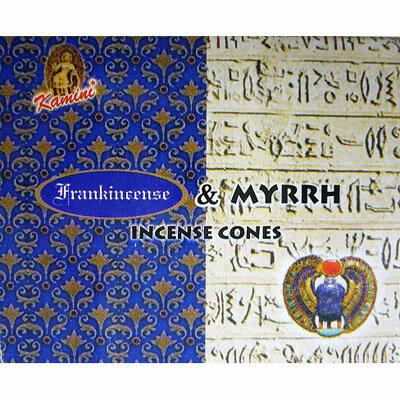 The Frankincense Resins are the natural gum harvested from hardy and rare 'Boswellia Sacra' Trees from the southern deserts of Oman. 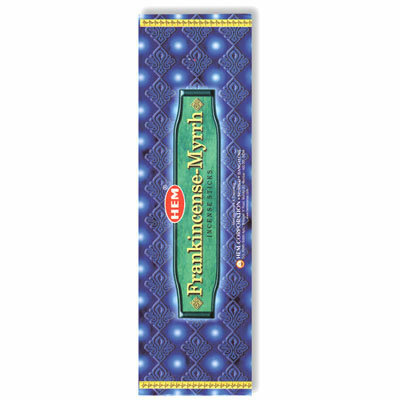 Superior quality, Strong Rich Fragrance, Natural Gum.